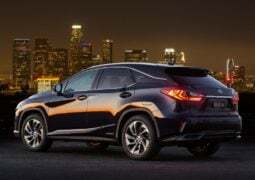 Lexus Enters India with Three Models; Prices start ar Rs. 55.27 lakh! 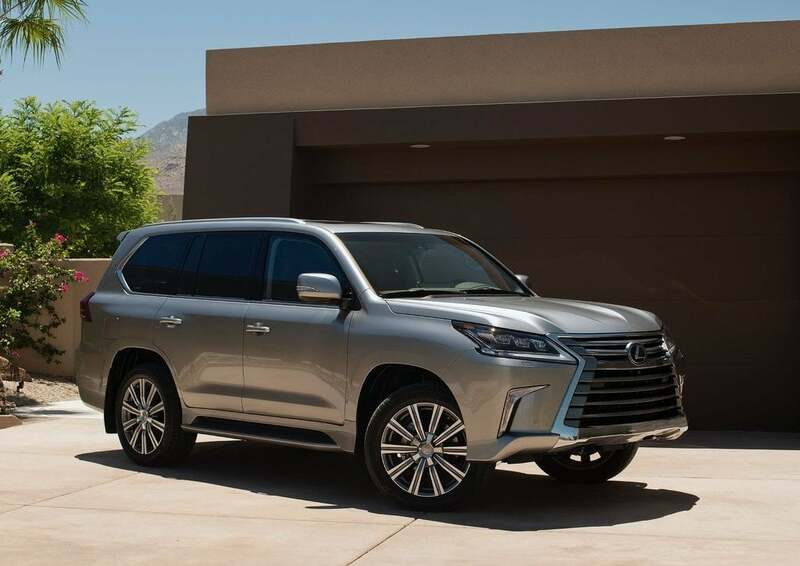 After years of delay, Toyota’s luxury car brand has finally entered the Indian market. 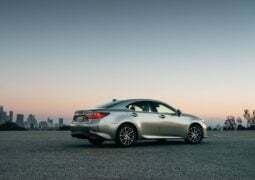 Lexus, a relatively well-known brand among luxury car buyers in India, officially entered the Indian market on March 24, 2017. 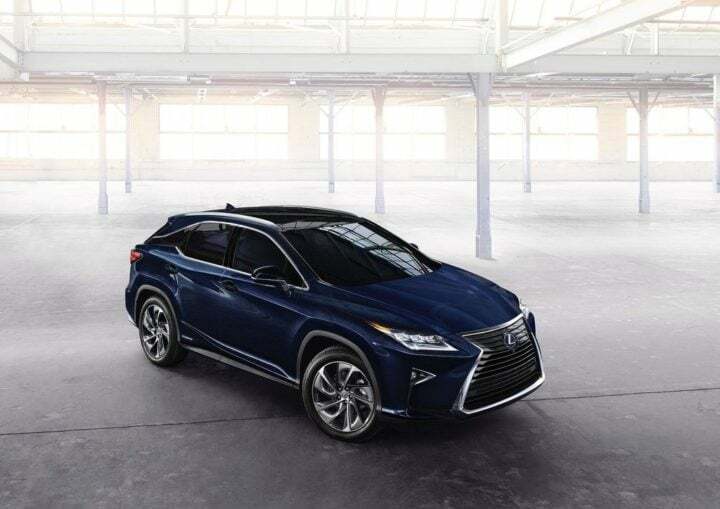 Spearheading Lexus’ charge are three models- RX450h, ES300h, LX450d/LX570. For now, all three models will be brought to India as CBUs. 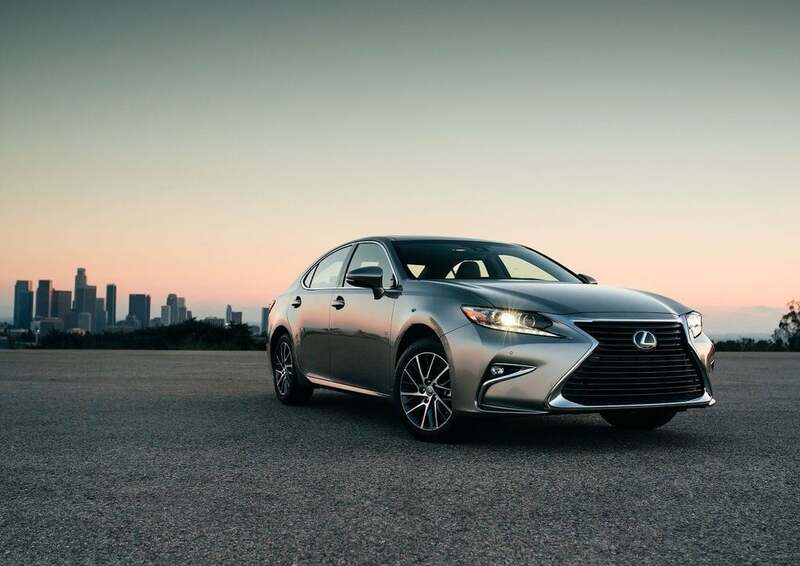 The Toyota Camry based Lexus ES300h sedan is their cheapest offering with prices starting at Rs. 55.27 lakh. Customer test drives have already underway for quite some time now. 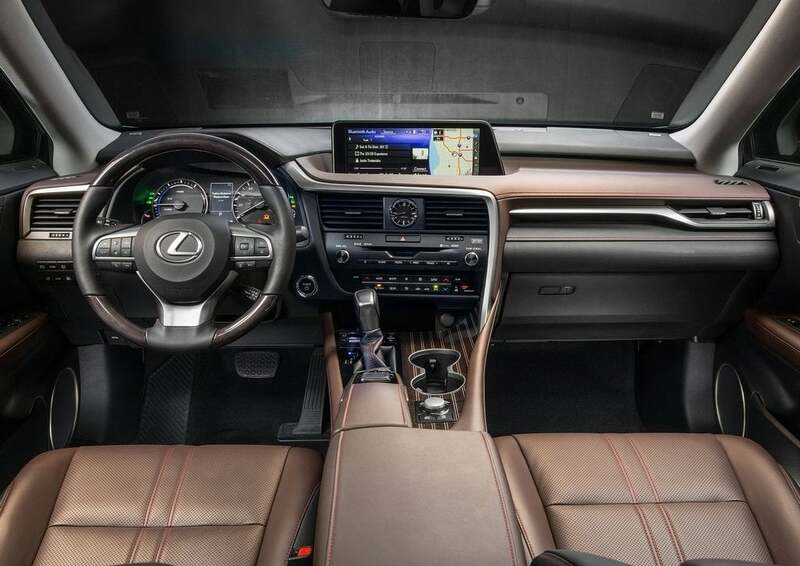 Read on for more on the Lexus India price and launch details. 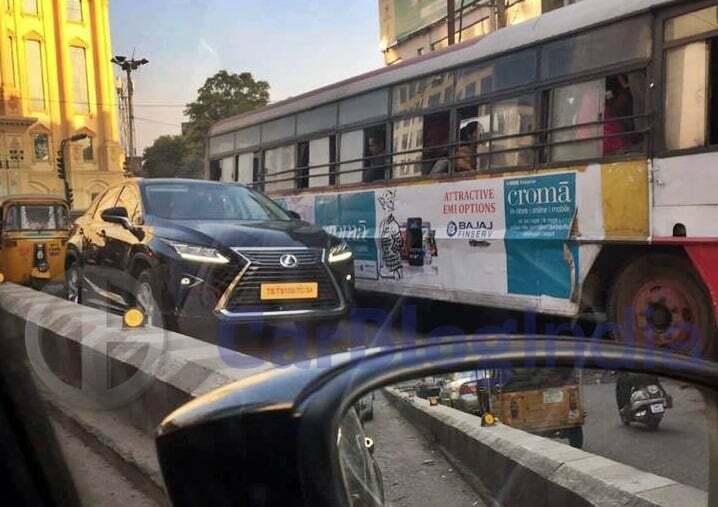 Since Lexus models come to India via the CBU route, they attract hefty import duties. 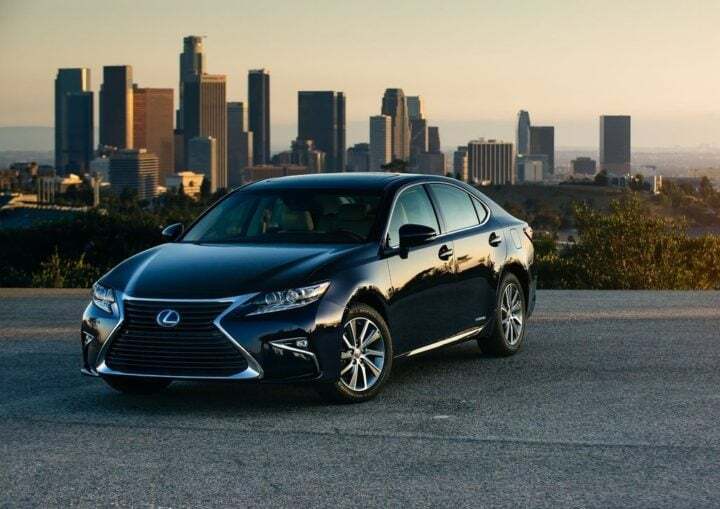 The Lexus range in India starts at 55 lakhs for the ES 300h sedan. 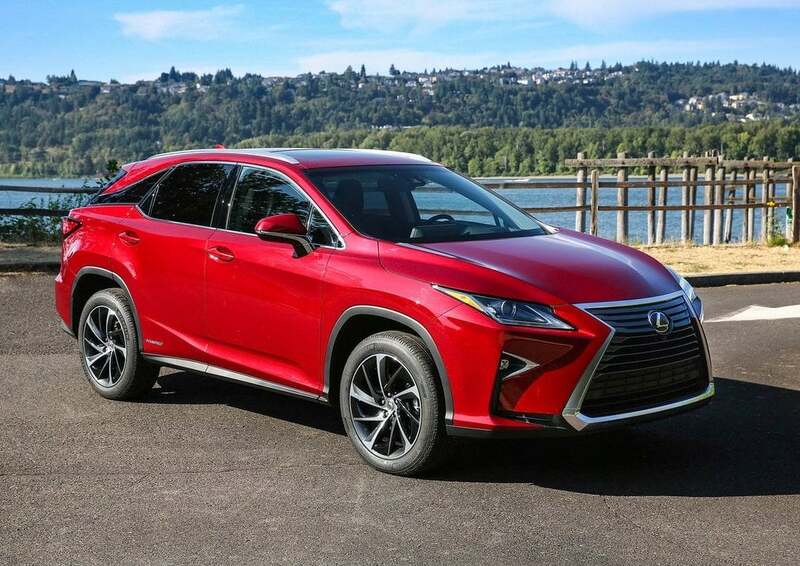 The RX450h SUV is the second cheapest offering, followed by the full-size LX 450d and LX 570 SUVs. Lexus dealers in India have been accepting bookings for these vehicles with amounts starting Rs. 15 lakh. 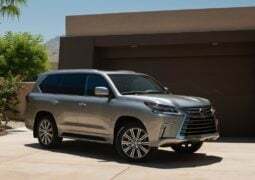 While deliveries were expected to commence soon after the official launch, according to certain reports, deliveries of cars started as early as January. 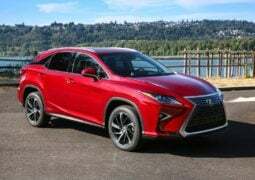 The most popular choice amongst Lexus car buyers could turn out to be the RX 450h SUV. This hybrid SUV draws power from a 3.5 L V6 Petrol along with Toyota’s Hybrid system. Lexus claims a total power output of 308 hp. 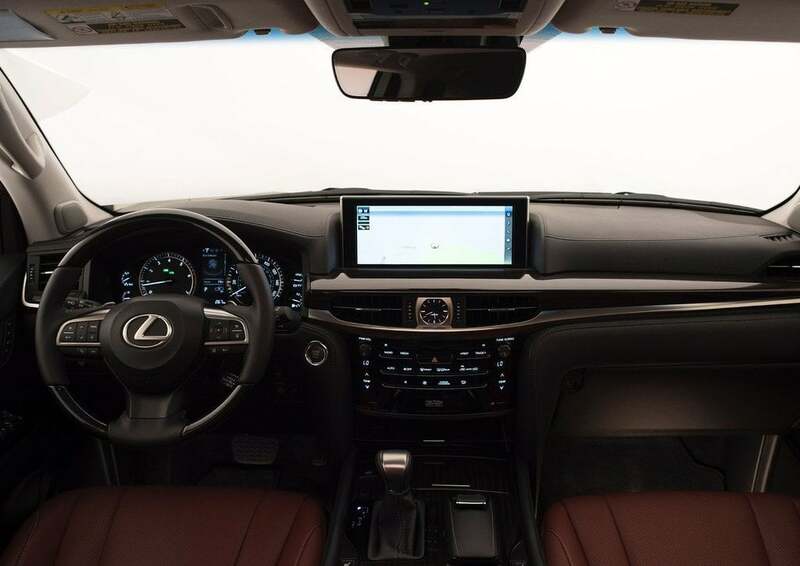 It comes with a CVT automatic transmission and AWD as standard. 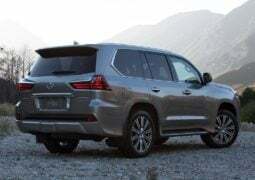 It is available in two variants – Standard and F Sport. 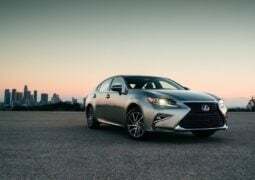 Lexus’ cheapest offering in India is the ES 300h Hybrid sedan. 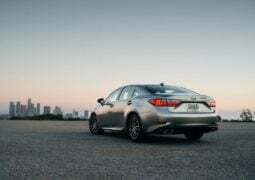 Based on the Toyota Camry Hybrid, this model retails for Rs. 55.27 lakh. It comes with a 2.5 L Petrol engine along with electric motor assist. Lexus claims a combined power output of 200 hp. When Lexus begins local assembly in India, the ES 300h could be the first one to roll off the line as it shares quite a bit with the Toyota Camry. 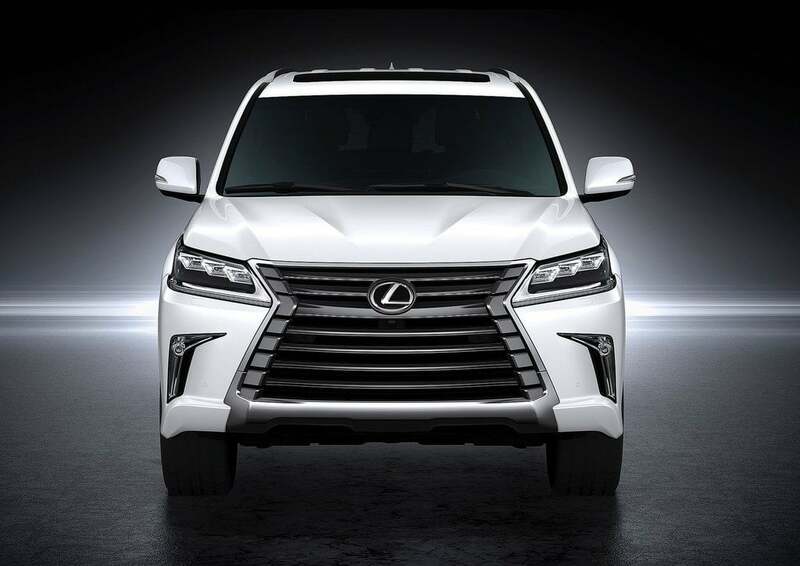 The flagship Lexus product in India will be the LX SUV. 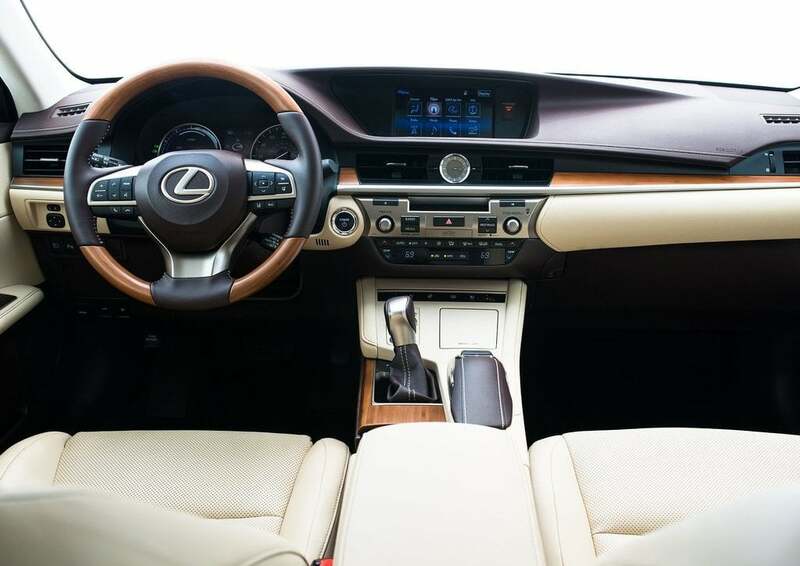 It will be available in two trims – LX 450d and LX 570. The 450d is likely to be the better performer in terms of sales. It features a 4.5 L V8 Diesel that makes 272 PS and 650 Nm. 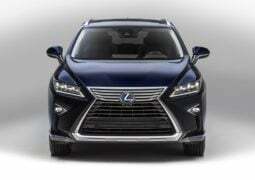 The other variant will be LX 570 that gets a 5.7 L V8 Petrol. Peak power is rated at 383 PS and peak torque at 546 Nm. Both variants get an 8-speed automatic transmission. 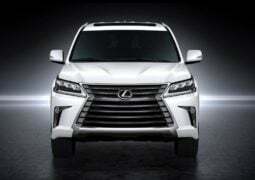 Limited units of the LX 570 will be imported to India and, according to sources, all of them have already been sold out. 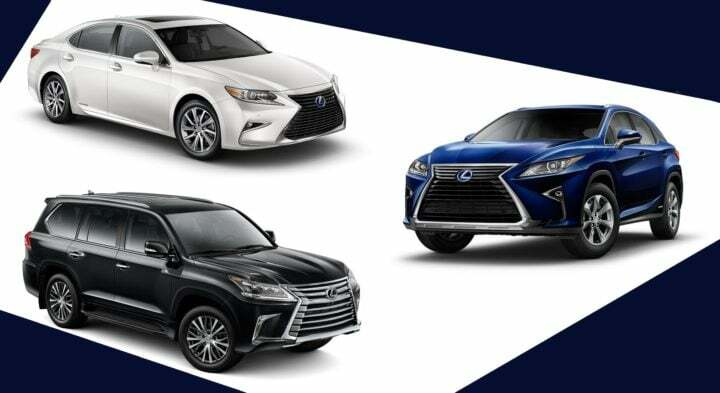 While Lexus’ parent company Toyota already has a massive presence in India, these models will be sold via separate Lexus dealerships. Test drives for prospective customers have been underway for almost a month now. 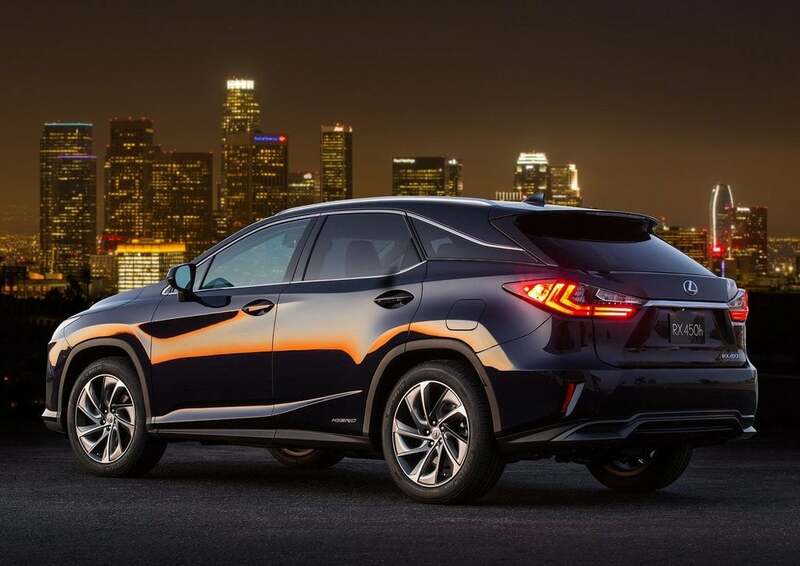 Also, dealerships are accepting bookings for all three Lexus models that are coming to India. 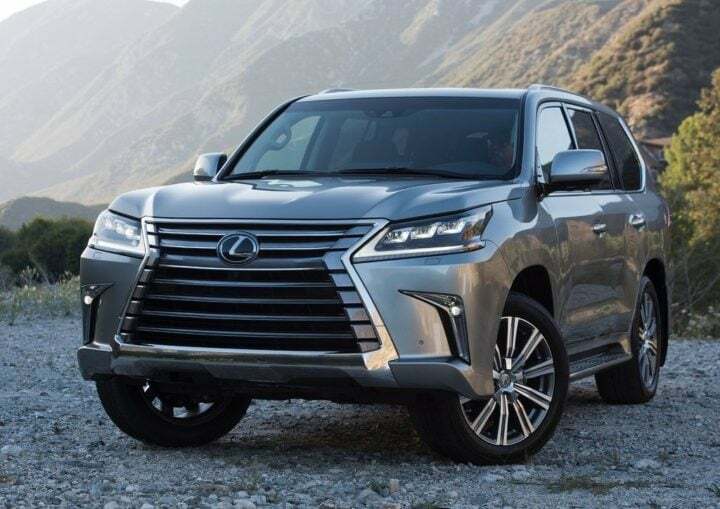 In fact, according to a reliable source, the LX 570, which will be imported in very limited number, has already been sold out. 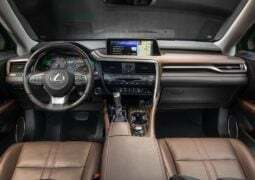 Lexus will also bring the LS sedan to India eventually. 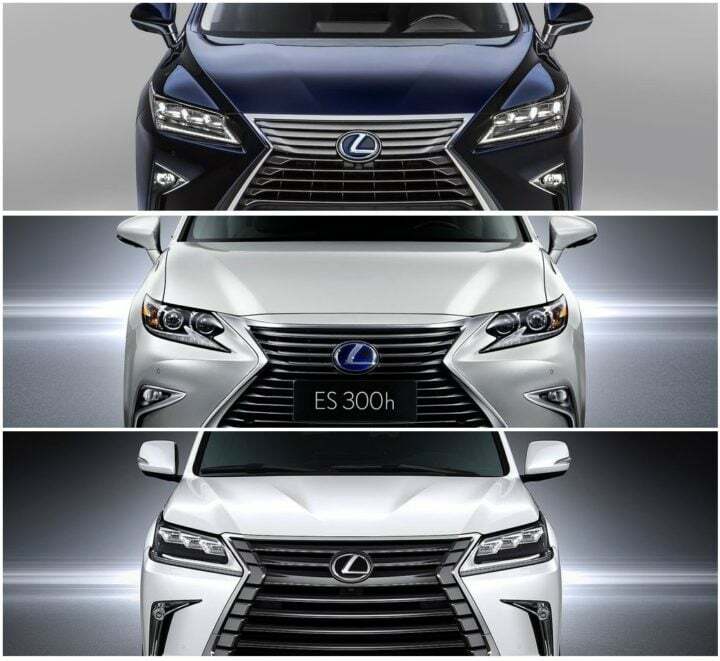 Stay tuned for more updates on the Lexus India price list and other details.